Tip #1 Use floor length mirrors. 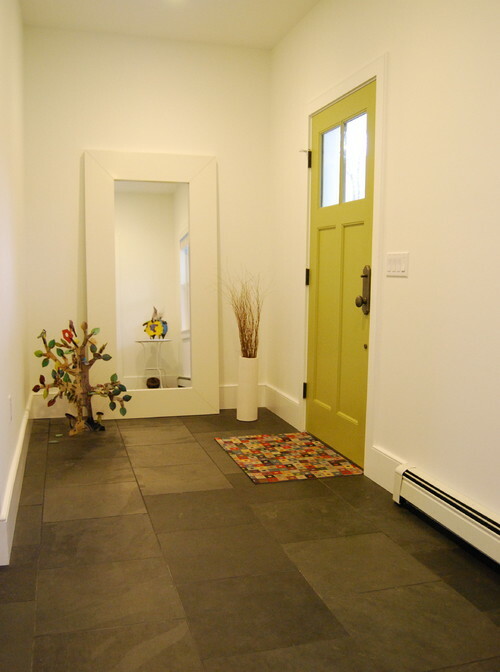 A floor length mirror, because of its height, helps make a space look taller, spacier. It’s able to illuminate more space since it can easily reflect light from light fixtures. You can have a floor mirror leaning on a wall or you can place a floor mirror behind a table or some small furniture. Tip #2 Mirrors on their sides. Hang a tall, skinny mirror horizontally. This makes the space look longer. If you have two or more of this kind of mirror, it can create an interesting design on a wall. 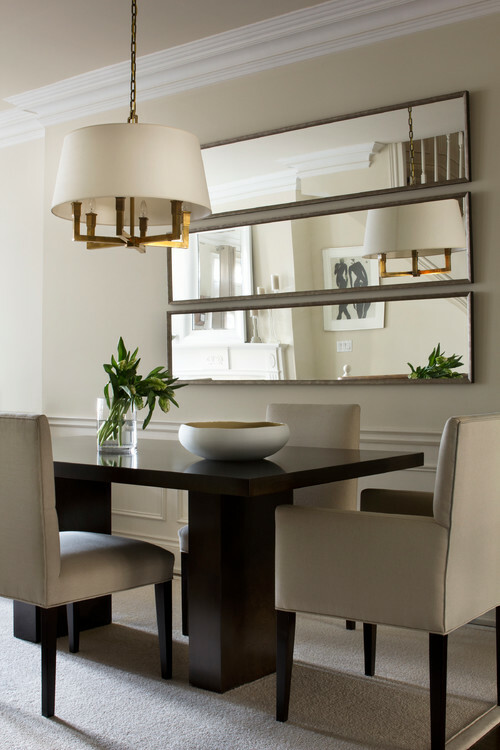 Tip #3 Bring a mirror to the dining room. 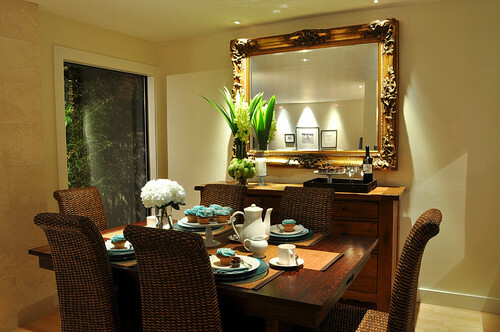 The dining area is one of the best places to have a large mirror. Restaurants do this to make the place look spacious, and the food and customers look doubled. 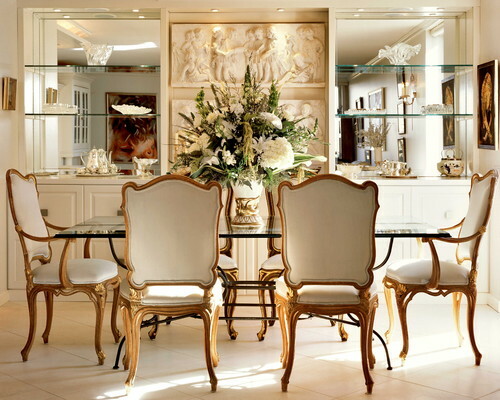 The mirror gives a soft, mellow reflection of the dining room’s light fixtures. Tip #4 Mirrored walls and furniture. 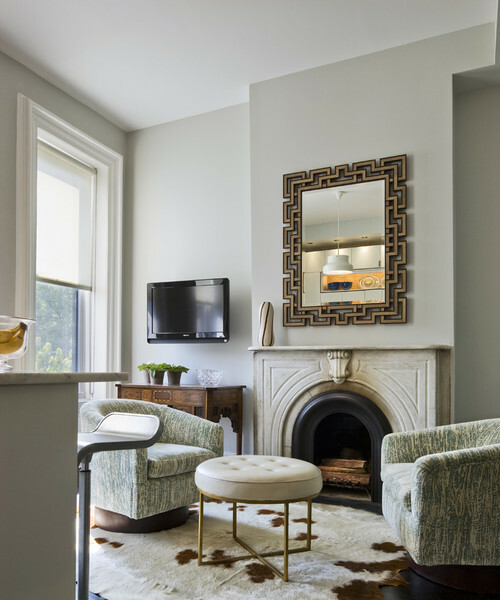 Putting mirrors on the wall or cabinetry is an easy way of making a small space look more expansive. Many decorators and are using this trick, many home owners are DIYing it. 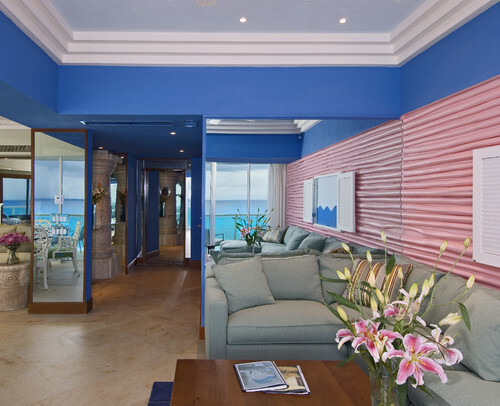 A mirrored wall or cabinet not only makes the area look spacious, it can also be a conversation starter among guests. Tip #5 Create a mirror gallery. Hang several mirrors together in a wall. For an eclectic look, have a collection of mirrors in different sizes and frames. 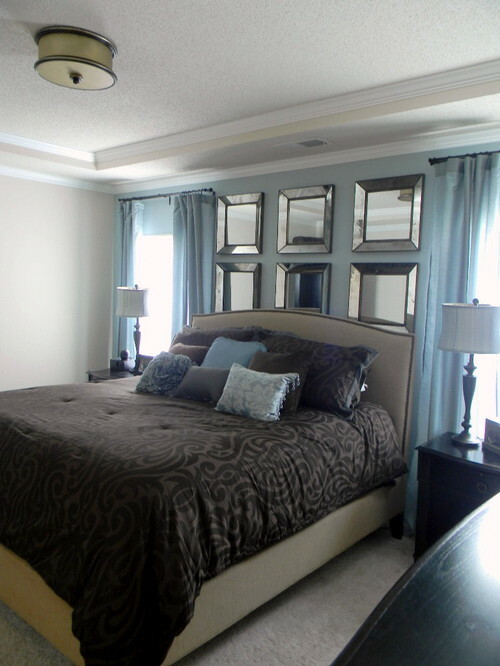 For a sophisticated look, position several mirrors with the same stylish frames; beveled mirrors will do great for this. Tip #6 Create a new window instantly. Hang a big, square mirror opposite a window. The mirror will reflect the nature outside, giving you the illusion of another window in your room. Tip #7 Reflect a source light. Place a mirror near a source of light. It can be natural light (sunlight) or man-made light such as candles, lamps, scones, chandelier, and other light fixtures. More light in a room makes it look expansive, compared to dark rooms which look cramped and narrow. 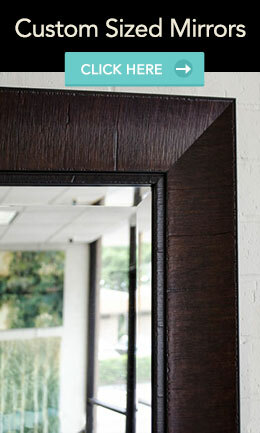 MirrorLot provides large and custom made mirrors for the home. They can manufacture mirrors according to your specific needs and preferences. Visit the website to know more about MirrorLot.